Michael Bolotin? I had no idea. I love the CD cover too. Great packaging. Hard to imagine a record label going all out for a replica card pack cover for some new band! That’s it exactly! They should follow it with a song called Your Logic is Beautiful. I listened to the song and I must say, I’m impressed. I never knew about Bruce Kullick’s life prior to KISS. If the rest of the album is like this song, it’s worth a listen. Bruce and Bolton, may prove to be a interesting combination. They only made two albums unfortunately — album #2 comes tomorrow. But Bolton wrote Forever with Paul Stanley, their first hit single of the 90’s. That’s a great Bolton clip! It’s brilliant! Dare I say, his best video? What’s this!? Michael Bolton!? What!? I’m actually pretty impressed with the ‘1979 moustache music’. I knew! I knew! Although it took 20 years to get the albums! Back in 1990 Paul Stanley said on MuchMusic that Bolton used to be a rocker and in a band with Bruce. But, I mean, wowzers … The Bolton was a rocker in a 1979 mustache music band!? Yikes! I know eh? If I were him, I’d try rocking out again. Why not right? I agree. He should give it a bash… is he actually still releasing stuff? According to Wiki, not in about 5 years. He should get in the studio, though. Man! That’s awesome. 5 minutes worth of earnest permanent-perm pain. Wonderful! I had no idea this existed. Wow. But it’s good to know that my original assumption about him was incorrect – I’d always assumed Bolton had sprung fully formed from some pit of sap music hell. That he started off a rocker leaves a glimmer of hope that he might one day recall his roots. Perhaps right? At least he has a great sense of humour about himself, as evidenced by the clips above. 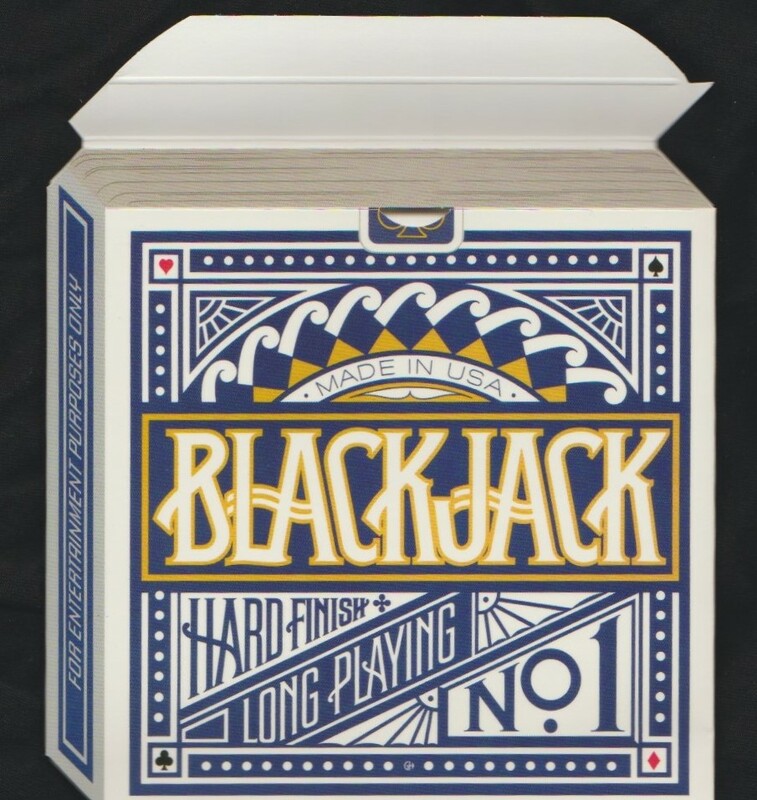 I have been aware of Blackjack for at least 20 years now but I’m ashamed to say I have never heard a note of that band. I dunno why. I mean, I’m a huge Kiss fan and as such I usually check out everything Kiss related. But not this band. It has nothing to do with Bolton either because I really dig his two or three first solo records, when he played AOR influenced hard rock instead of cheesy soul wannabe ballad crap. I’m gonna check this out now. If you like the first few Bolton solo albums (which I think Bruce also appeared on) then you will love Blackjack. Hard to find though! I bought these and then these were deleted right away.